Looking for ideas of what to teach in February? Here are some ideas to get you started! This article contains affiliate links. You can read more about that here. Presidents’ Day (do you have a free day?!) is third Monday of the month. 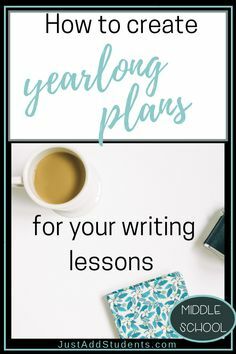 👉Find free lessons, worksheets, and activities to help you all month long in my exclusive resource library. Click here to gain access! If your school participates in mandatory state testing, it is right around the corner! 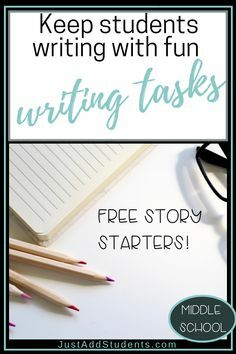 You may want to replace your daily journal prompts with writing warm ups that incorporate grammar, mechanics, and usage skills. Mentor sentences or “sentence of the day” can also help fine-tune those writing skills that will be evaluated on your tests. 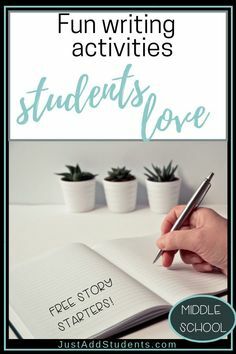 By this time in the school year, your students have probably already written narrative essays and feel comfortable with them. They are probably ready for expository writing or persuasive writing. 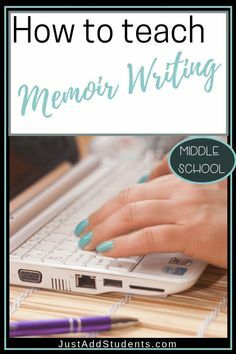 If you’ve been successful with writing workshop, keep it going! Your students are in the groove and feeling comfortable with the process. If you haven’t tried writing workshop, give it a try! You may also be thinking about creating a writing portfolio for your students. This is a good month to start gathering and sorting (and finding!!) writing samples that your students will want to include in their portfolios. Since February is “Library Lover’s Month,” why not host a month long reading challenge or invite your school librarian to host a book tasting. For Valentine’s Day try a “blind date with a book” event. Our local library did this with wrapped books. It was a cool way to encourage readers to pick up a new book. Your school librarian can help you with this as well. Encourage your students to read a biography. 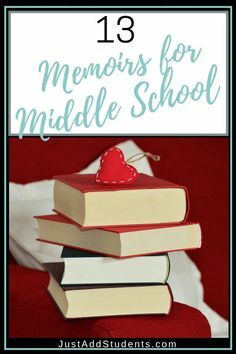 There are so many wonderful biographies for middle school students — and many about athletes that students are interested in learning more about. I love the Matt Christopher books that a fast-paced and address sports topics that my students love. Additionally, with February being Black History Month, students can choose a biography that connects the month-long celebration with their reading. If you have time this month, try to squeeze in a book talk! I am always promoting them because students will read books that their peers recommend! 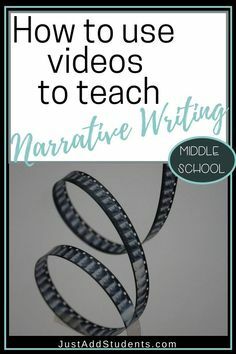 You can also have students create a movie trailer for a book in addition to (or instead of) a book talk. As you gear up to prepare for state-mandated testing, you’ll want to freshen up and review grammar skills with your students. Use writing warm ups (as mentioned above) to review. Or have your students use their own writing folders, drafts, and completed essays as material to review grammar, punctuation, and mechanics. 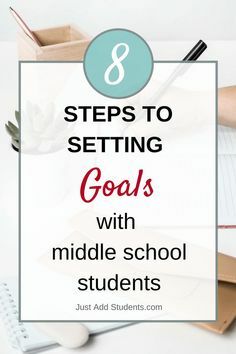 It’s helpful for students to work together to analyze and practice these skills. This also helps relieve some of the boredom that results from strictly teaching and practicing grammar. Fred and Edwina are eating lunch together. They are discussing Edwina’s latest lunchbox creation: a lima bean and mustard sandwich. Write their conversation. Need more? I have a variety of grammar lessons in my store. This month offers tons of great opportunities for your students to practice research skills. Choose a famous African American for your students to research. Their research can be as simple as a ten-point “did you know?” list to complete. You can find a list of 100 Greatest African Americans on Wikipedia – but be sure to review to make sure the choices are appropriate for your students since some biographies may contain adult themes. Other ideas of what to teach this month? Let me know in the comments! Here’s what’s new in the store! 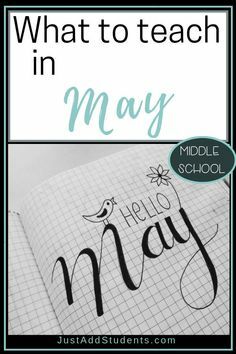 See what’s new in my Teachers Pay Teachers shop! 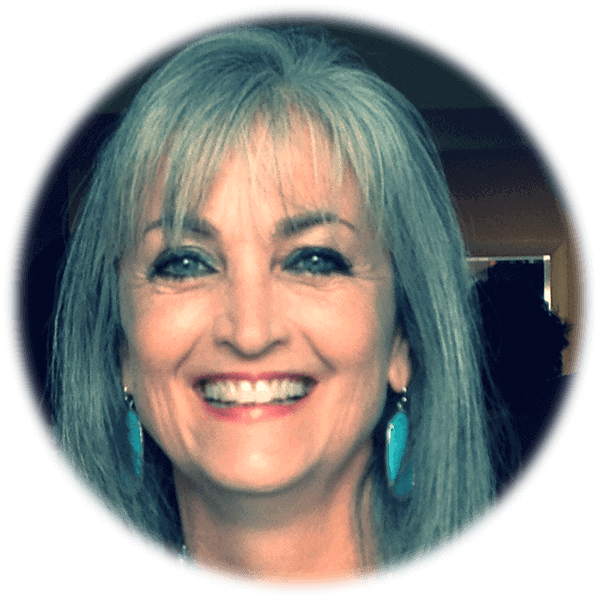 I'm Marypat -- passionate about helping teachers make the most of their time in the classroom. I have over 15 years of teaching experience (note the white hair!) -- primarily in the wild world of middle school (I did mention the white hair, right?!). I look forward to the opportunity to help you in your journey! Can’t find what you need? Search here! 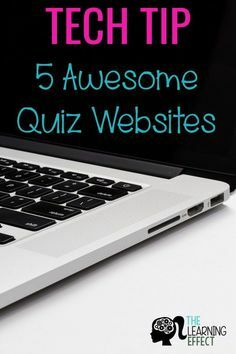 What you can find on this blog!